In Scotland the festival of April Fools is so popular that it is extended over a second day. 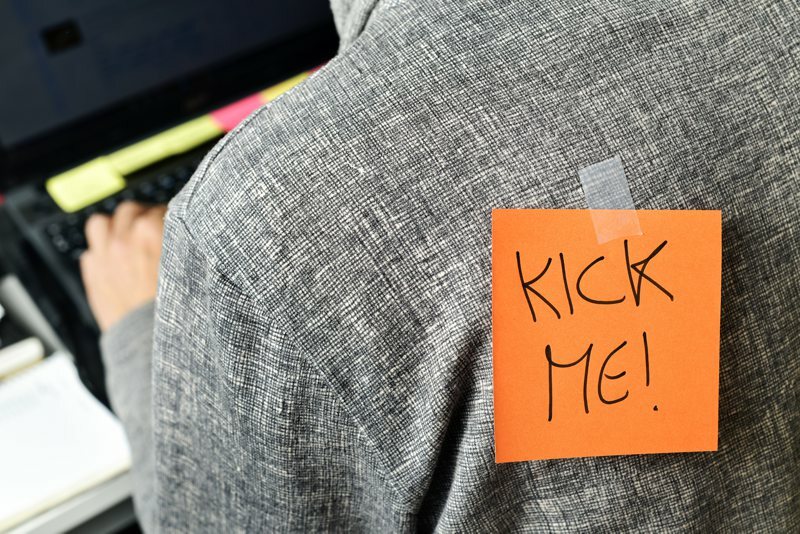 The popular festival sees plenty of jokes and tricks take place, but most notoriously, the world-famous kick me sign prank! In Portugal, April Fools marks the celebrations that lead up to Lent. Whilst the day is known for numerous gags and jokes, the Portuguese have come to be known for throwing handfuls of flour over their friends and family as their staple prank of the day! 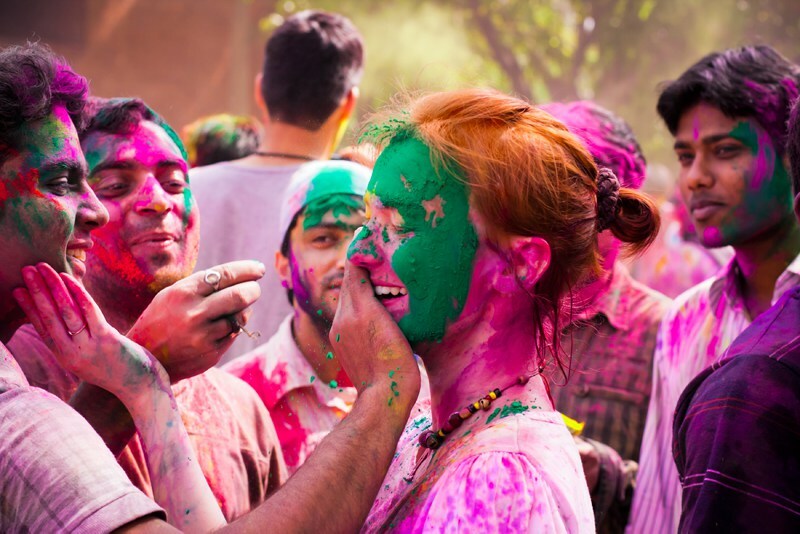 India's traditions are similar to those held in Portugal, just slightly more colourful with the world-famous Holi festival taking place on March 31st. 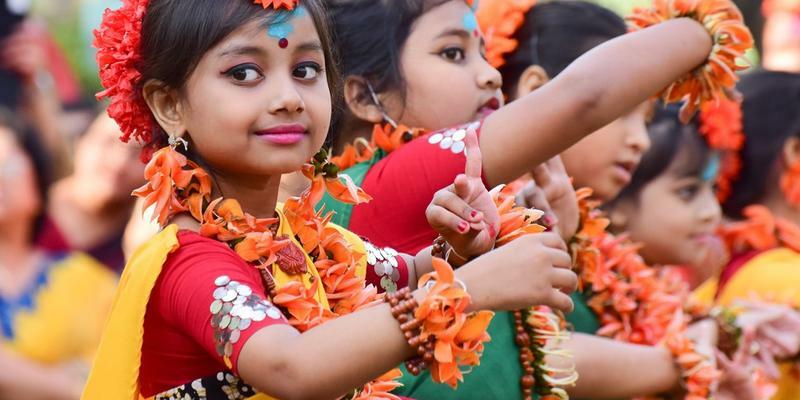 The festival sees plenty of colourful powder and paint covering the towns and its people as they engage in a day full of fun and jokes to welcome Spring. 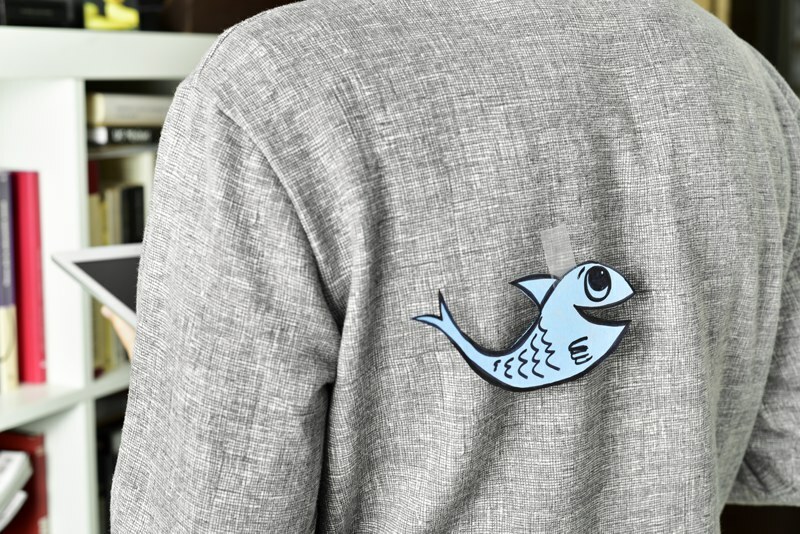 In France, the April Fools holiday is known as Poisson d'Avril, which translates to April Fish, similarly to Italy, who celebrate it as Pesce d'Aprile. Traditionally, the children spend the day taping homemade sketches and cut outs of fish to the backs of classmates and teachers! Macedonia holds a popular tradition that differs from the norm. 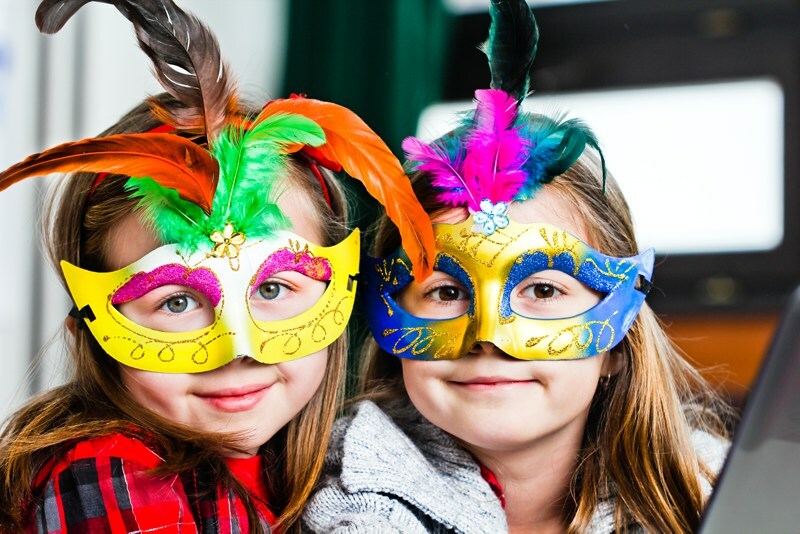 Whilst April Fools is still recognised as a day of fun, it serves as an opportunity for celebration, with spring masquerades and parades taking place across the country. Children dress up in masks and costume for the parades and their schools hold contests for the best masks! Along with Sweden, Germany's April Fools is enjoyed to the extent that even the national media get involved. Newspapers, television news and radio have been known to spread hilariously absurd stories and fables on the day! 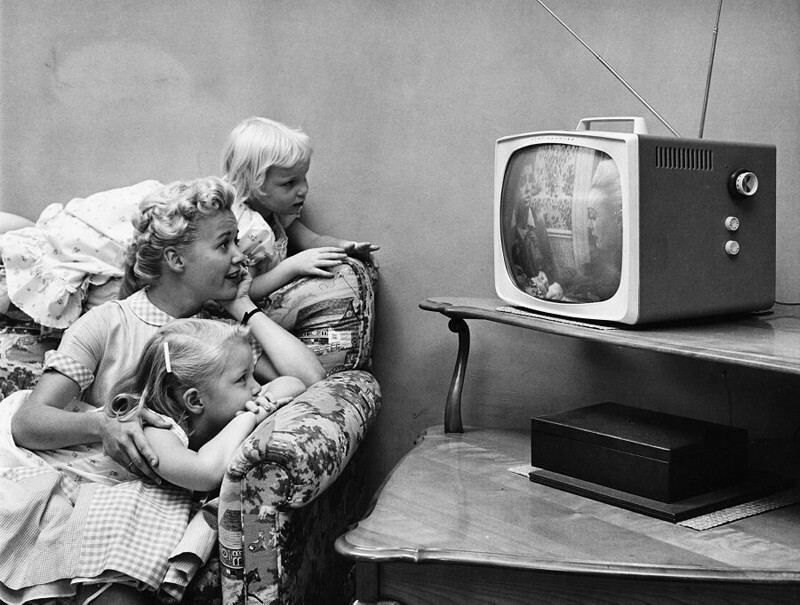 Famously, in 1962 the Swedish news pranked the nation, stating that black and white televisions can be turned into colour by stretching a nylon over it!